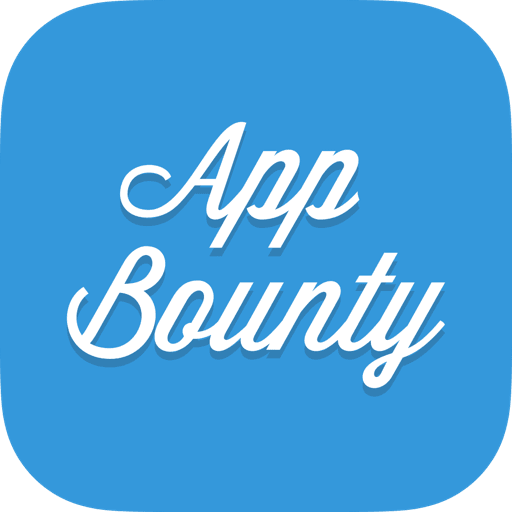 Your invite code helps gain extra points through inviting friends to AppBounty. They need to use it while signing up through our website. Furthermore, the invite code helps us a great deal in troubleshooting when something goes wrong in our system and grant you credits when for some reason you don’t receive them. Each user has a personalized invite code, therefore it is very important to have it with you at all times while contacting us. Learn more about how to invite friends. Learn more about how AppBounty works.